Wacom devices target different user groups working in different creative industries. 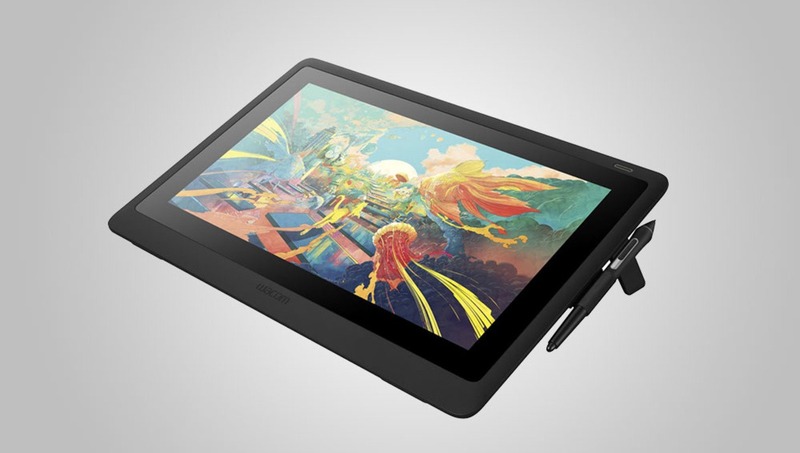 Their top product line currently consists of Wacom MobileStudio Pro, Cintiq Pen Displays and Intuos Pen Tablets. While MobileStudio Pro offers all-in-one solution; a powerful computer packed with a high-quality display, Cintiq series provide pen and touch input on display that can be attached to any computer. This makes the Cintiq series a better alternative to non-display Intuos series, but with a higher price tag. At CES 2019, Wacom announced the most affordable Cintiq ever: The new Cintiq 16HD. This new model is packed with the same Wacom Pro Pen 2 which has 8,192 levels of pressure sensitivity that comes with the Pro models. But, instead of the 4K resolution with 94% Adobe RGB color space, that is only available in Pro series, the new model has a 1920x1080 Full HD screen with 72% NTSC color gamut. The 210 cd/m2 screen brightness is also slightly lower than the 250 cd/m2 capable Cintiq 16 Pro. The lack of these features might be important to some users, but this new model is priced at $650 (USD) which is cheaper than the half of the current price of Cintiq Pro 16. Wacom has been facing competition from companies like XP-Pen, Huion and more. Those companies offer professional grade tablets (and display tablets) for a third of the price. Wacom had to adjust. Although Wacom now can compete on price on this specific tablet I still think graphic designers and photographers should seriously consider those other companies when looking for tablets. They offer amazing product. Yep. And the 2-in-one laptops are giving the graphic tablet-makers a run for their money. They're not quite at "pro" level, I'm told, but the tradeoff to for a multipurpose device may be worth it for some. Photographers and hobby artists. Yeah, there have to be some people buying the Huions and such for them to actually be a competitive push to Wacom. I've always believed "everything essential must be redundant," which means I need a back-up to my Wacom. This is great. I’d love to have one of these, but the price has always been prohibitively expensive. 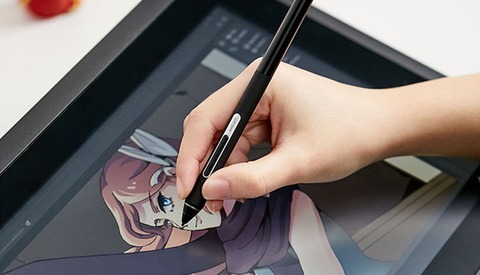 Used Cintiq’s have been within this price range, but that’s risky on such a complex system. The risk has been compounded by Wacom offering some dud models. I look forward to some reviews of this model. This might be one I finally get. I am not a fan of fingers on my primary display, but I am a fan of my image under my tablet surface. After years of working with an Intuos Pro and a HD 27" Monitor... not sure I'm willing to give up that clarity & view of my work for a small(er) screen. But will consider it once the Big Tablet has a $mall price. I bought a XP-Pen Artist Display 22 Pro and could not be happier with it. Everything just works and I really love editing my shots with it. 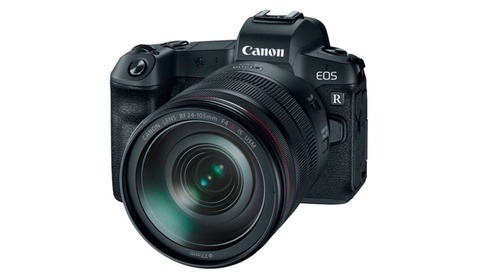 Its probably a little overkill for just some Lightroom an PS editing of my photos but I got a pretty sweet deal for only 384 €. There is not a single Pen-Display from wacom comparable to that price. 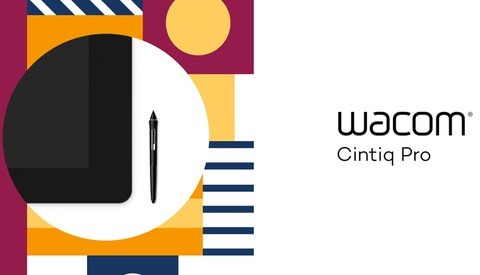 I recently bought a Cinitq 13HD for a very good price, to see if it really makes a difference for me and I have to say: I never want to be without a pen tablet. Not sure tho about the size at the moment.